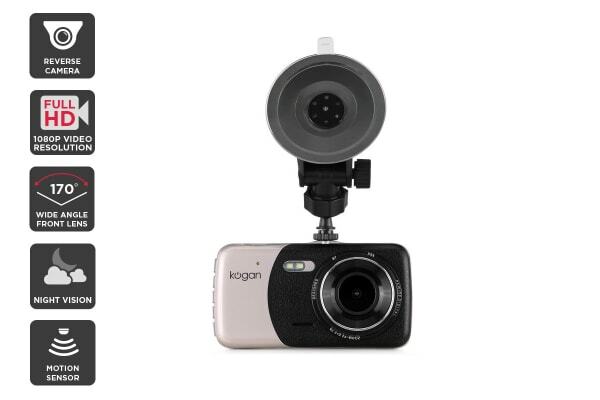 The Kogan 2-in-1 Dash Camera makes backing out of your driveway and reverse parking easier than ever before, while giving you peace of mind in the event of any accidents on the road. The Kogan 2-in-1 Dash Camera / Reversing Camera is your ultimate companion on the road. 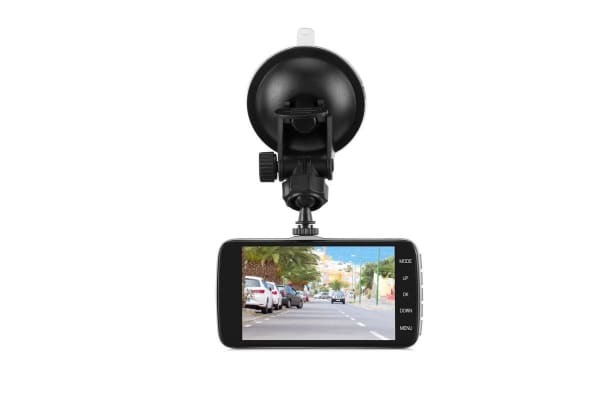 Seamlessly combining a dash camera and a reversing camera, this 2-in-1 unit is a must-have for cars of all sizes. 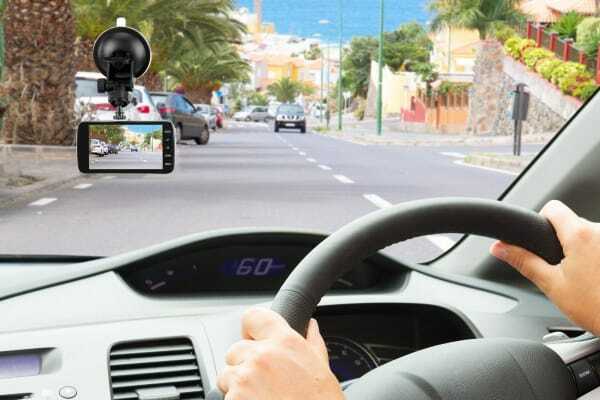 The Kogan 2-in-1 Dash Camera / Reversing Camera acts as your own personal eye-witness should you be involved in any accidents, ensuring that you don’t run into any potential insurance difficulties by having a record of the incident. Even when you’re away from your car, the camera will automatically activate if the car is knocked while in park mode. Recording in high quality Full HD video and equipped with a 170°wide-angle front lens, you can rest assured that everything will be captured in fine detail. You won’t have to strain your neck trying to figure out what lays behind you ever again with the Kogan 2-in-1 Dash Camera / Reversing Camera in your vehicle. Rear mode activates as soon as you slip your car into reverse, and motion detection alerts you to any activity that is going on behind your vehicle. I should review in six months. Got a car cam, good quality but keeps stopping recording so have to format it then start to record again.